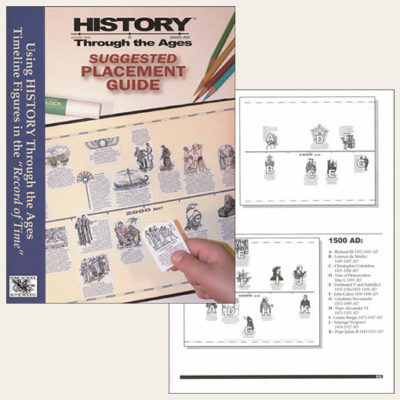 With the Companion Guide download*, you can easily view and/or print all of The Mystery of History Volume II’s Pre-tests, Activities, Timeline directions, Mapping exercises, Quizzes, Tests, Literature lists, etc. Anything that is consumable from Volume II can be found on this disc for quick and easy duplication for multiple students in your family. To purchase the CD version, click here. *To purchase this download, you’ll be redirected to our publisher’s website and shopping cart. 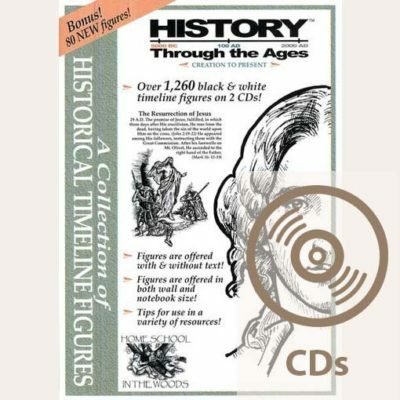 Sales and Coupon Codes offered by The Mystery of History, Inc. will not apply. Bright Ideas Press has created this Companion Guide Download (or CD*) for your convenience. 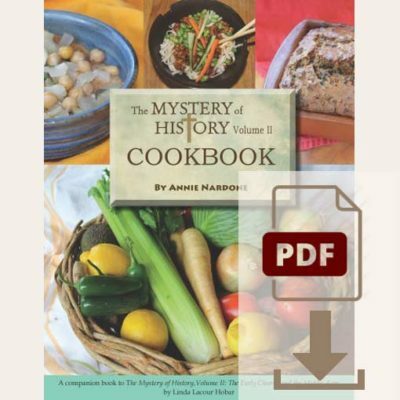 Simply stated, this product allows you to select and print items from The Mystery of History Volume II that otherwise you are allowed to photocopy for multiple students in your family. All Pre-tests, Activities, Timeline directions, Mapping exercises, Quizzes, Exercises, Worksheets, Semester tests, Literature lists, etc. are here at your fingertips, as well as useful items from the appendices. 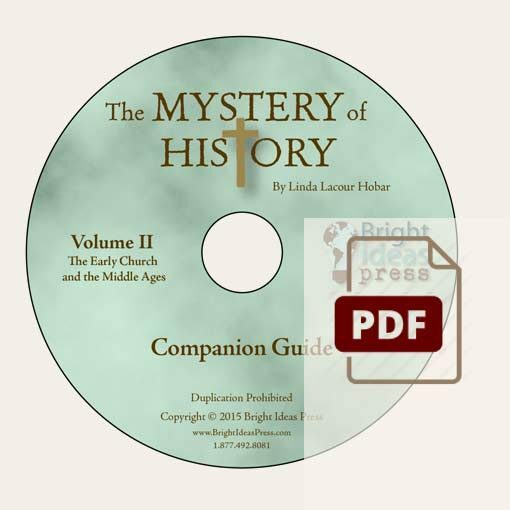 Those who purchase the ebook or Audio Book for The Mystery of History Volume II (rather than the textbook) can use the Companion Guide CD to obtain a full year of world history curriculum!